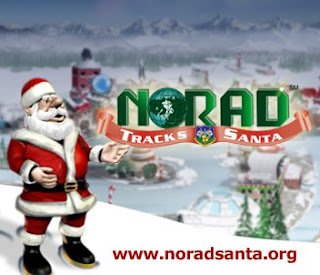 This is something super fun for children on Christmas Eve... you can follow Santa and his every move with the FREE NORAD Santa Tracker. You can also track Santa via your mobile phone! How cool is that?